Are you ready to hear about a great learning tool for your students? Learning Wrap-Ups were created by a 4th grade teacher who was looking for a creative, new way to help her students learn their multiplication facts. After some trial and error, she came up with a handheld wrapping tool that allowed students to self correct. 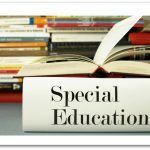 What started in a teacher’s basement is now a booming company that offers Learning Wrap-ups for pre-algebra, vocabulary, spanish, science, sight words, and even piano! Members of The Schoolhouse Review Crew were able to get their hands on a huge variety of the Learning Wrap-Ups math and reading tools to allow them to write some informational reviews for you! 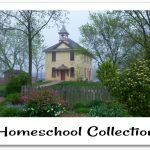 If you have a student in grades Kindergarten through Fifth Grade, you’ll want to check out the reviews. 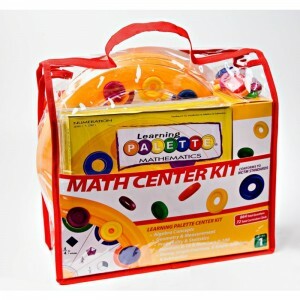 Math Learning Palette Base Center Kits – All math kits come with one base and 5 curriculum packs, each containing 12 cards. That’s up to 870 questions in each kit! The base that comes in each kit works with the curriculum pack for each grade, making this a one time purchase. The kits come in an easy to store vinyl carrying case. 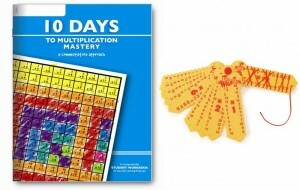 Each kit covers a range of facts in either addition, subtraction, multiplication, fractions, denominators, or division. The kits reviewed cover grades K through 5th. 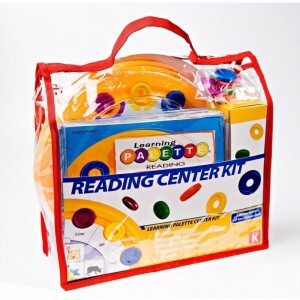 Reading Learning Palette Base Center Kits – All reading kits come with one base and 5 curriculum packs, each containing 12 cards. 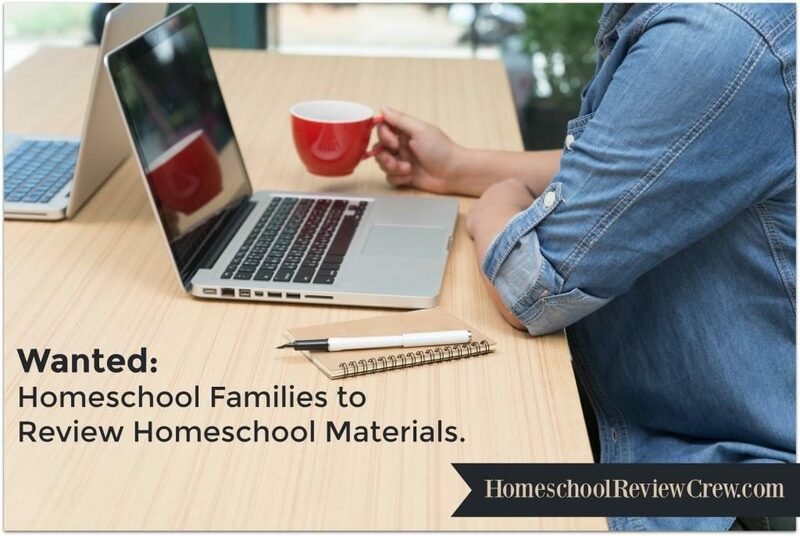 These kits cover a range of material suitable for children in grades K through 3rd. Topics covered range from alphabet recognition and rhyming words in kindergarten all the way to reading comprehension and grammar in grade 5. These kits also come in a easy to use vinyl carrying case. 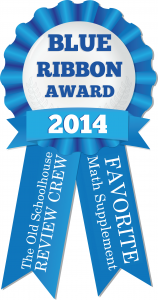 In addition to the math and reading kits, the Crew was able to review a few other products. 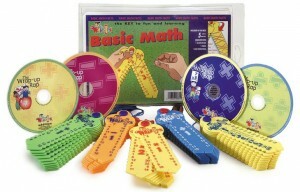 Learning Wrap-up Basic Math Intro Kit – This kit includes one set each of all the math Wrap-ups, plus the “Wrap-up Rap” CD. A teacher’s guide is also included in this kit. 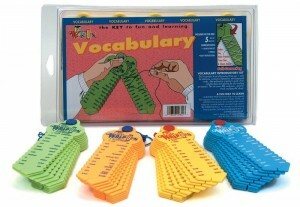 Learning Wrap-up Basic Vocabulary Intro Kit – This kit comes with four sets of Wrap-ups covering a range of vocabulary information including, antonyms, synonyms, homonyms, and compound words. 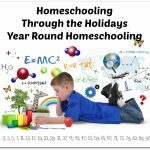 Full Online Family Subscription to Learning Palettes – The online subscription gives up to five members access to both the math and reading palettes. This program shows the students a palette on the screen that resembles the physical palette. Users drag the correct colored marker to the corresponding question. 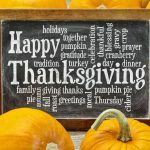 A big thank you to Nicole Pope of Journey To Josie for writing this introductory post.